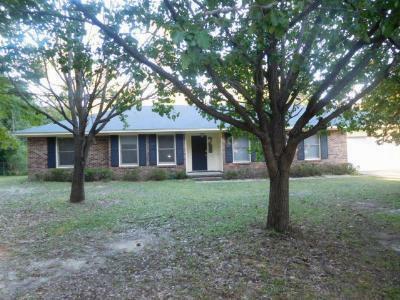 Single Family Home 1225 KENTWOOD DRIVE 139, 000.00 3/2 HOME IS LOCATED IN TWIN LAKES. HOME WAS RENOVATED WITH FRESH CARPET, PAINT, AND A NEW ROOF. PLEASE BRING ALL OFFERS.